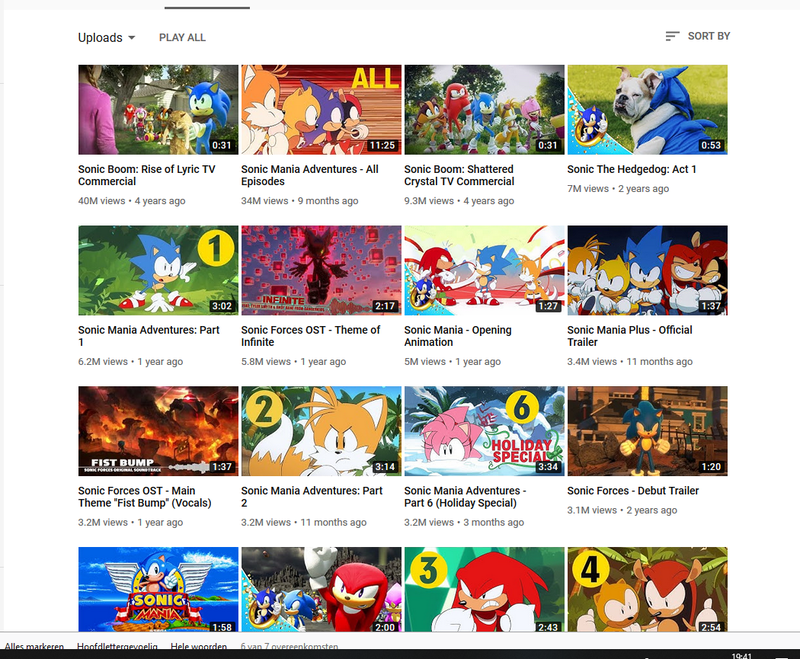 It is actually unbelievable how popular a lot of sonic mania stuff has been for SEGA and their sonicthehedgehog youtube channel. I mean this thing can only have done good things for their channel; sub count has risen a lot since for example. This is not even about the games, this is about classic sonic in his shorts which has nothing to do with the quality of games but instead simply appeal.